Click the book to find out more about our reading offer and how you can help at home. Below are some good websites to support your child with reading and enjoying books. 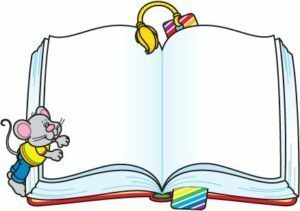 Please click here for some reading questions which you may like to use when you spend time listening to your child read.